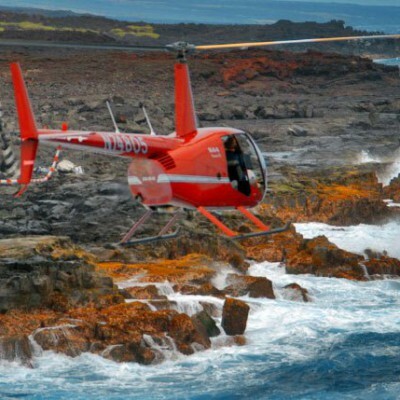 Mauna Loa Helicopters and Hawaii Pacific Aviation give you the training you need to become a helicopter pilot or fixed wing pilot prepared to work anywhere in the world. Hawaii offers an excellent and versatile training environment, with nearly 365 flying days per year. Favorable weather conditions, scenic valleys, expansive beaches, exotic rainforests, offshore operations, challenging mountain and ridge flying ... even erupting volcanoes; Hawaii is as incredible as you´ve heard. Train in exciting metropolitan Oahu, in the wide open spaces of the Big Island, or train on the mainland at our new program through Troy University in Alabama. 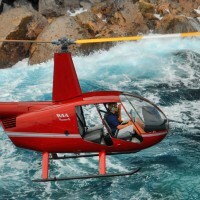 Mauna Loa Helicopters is FAA Part 141 Approved and accredited by ACCSC, which means structured and efficient flight training. Mauna Loa is also VA approved and is authorized by the U.S. Immigration to issue I-20 forms to Foreign Students to obtain M-1 and F-1 Visas for purposes of training in the USA. We are pleased to announce our partnership with Troy University. Together, we are establishing a Commercial Pilot Program, which will allow you to earn an Associate of Applied Sciences or Bachelor of Applied Sciences degree in Aviation Operations. 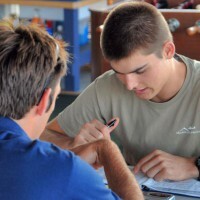 For any pilot who wants to fly helicopters in Europe, getting your EASA conversion is a must. In partnership with Caledonian Advanced Pilot Training we offer a conversion program after you have completed your FAA Pilot Training here in Hawaii. Get a job instructing on your F-1 visa (either at MLH or another US school), build valuable flight experience and during your time as an instructor enrol in the self-study program for the EASA ATPL(H) theory exams with Caledonian Advanced Pilot Training. 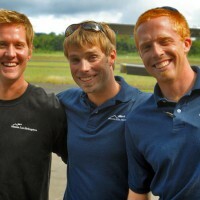 Request more information and find out how Mauna Loa Helicopters / Hawaii Pacific Aviation can launch your aviation career. 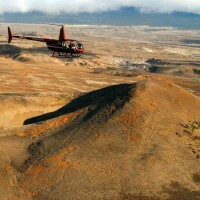 Be the first to review Mauna Loa Helicopters!